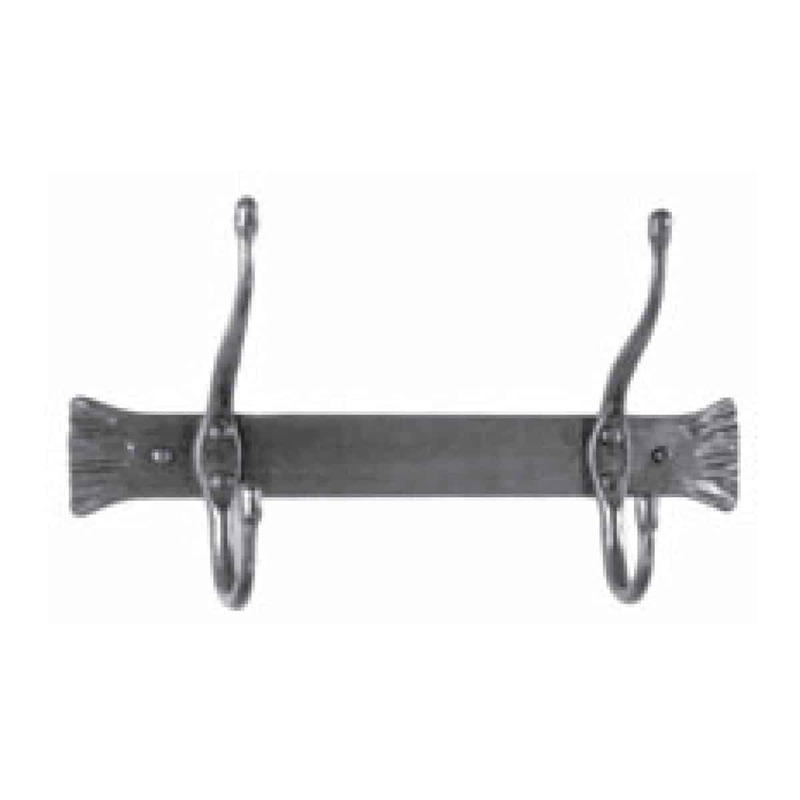 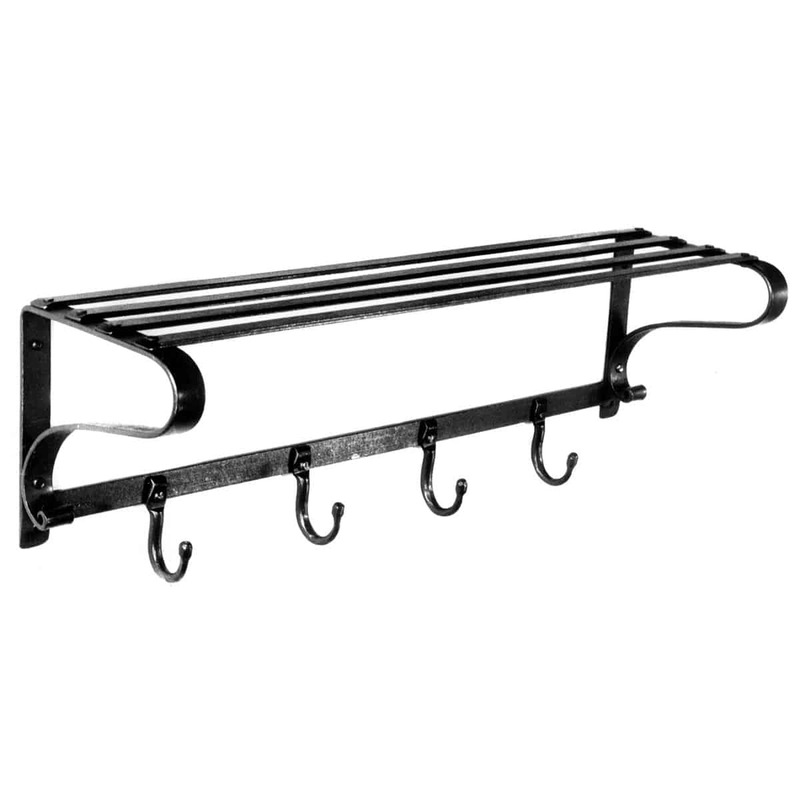 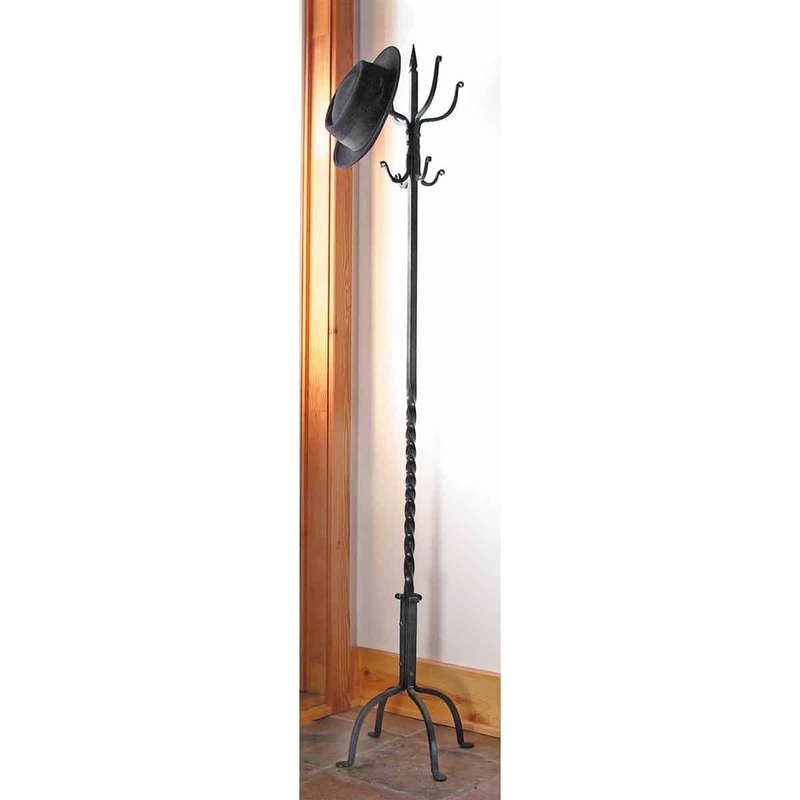 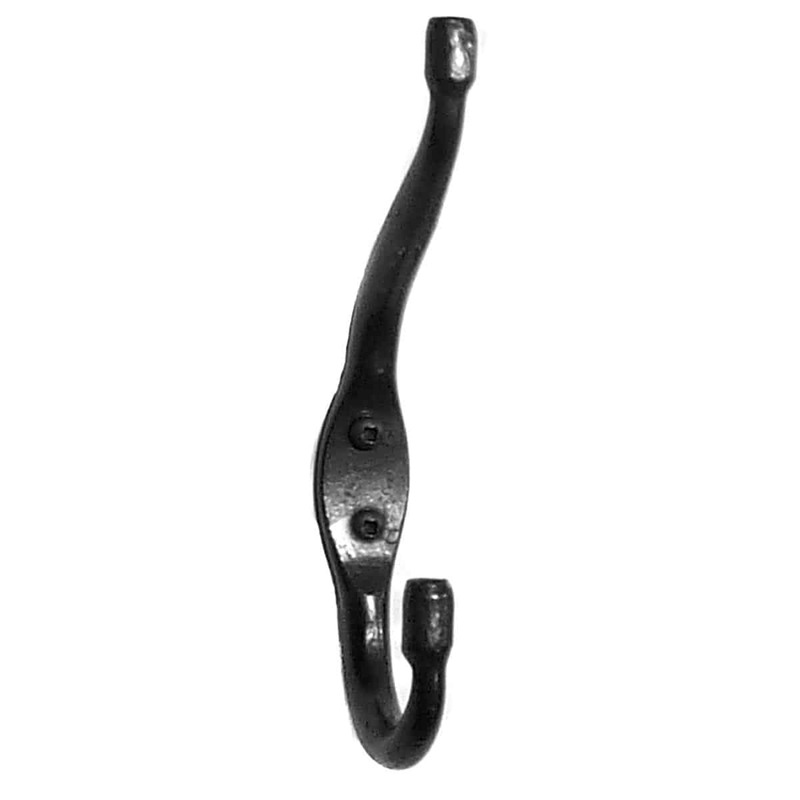 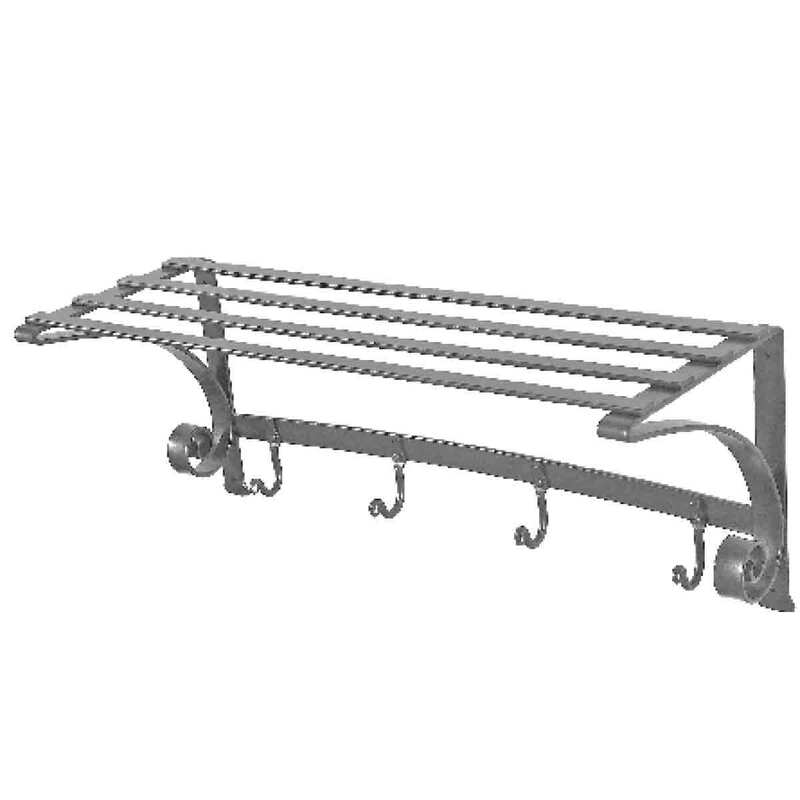 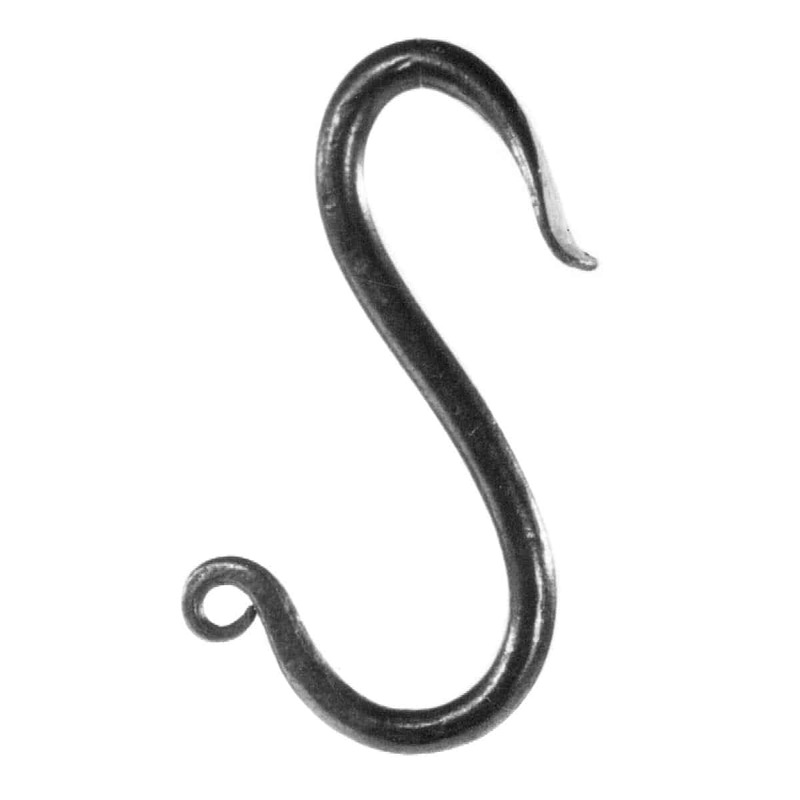 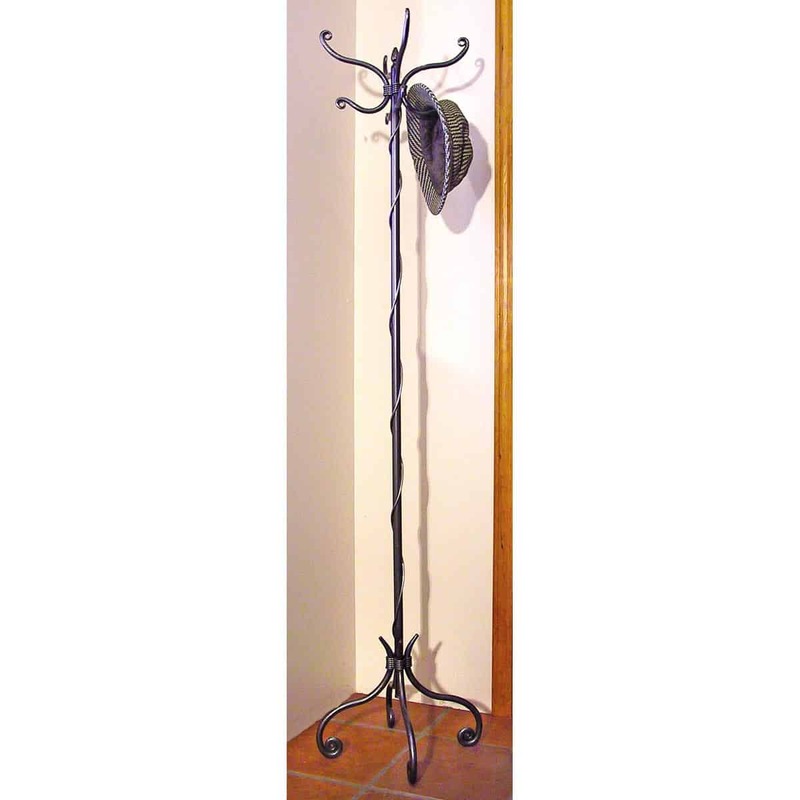 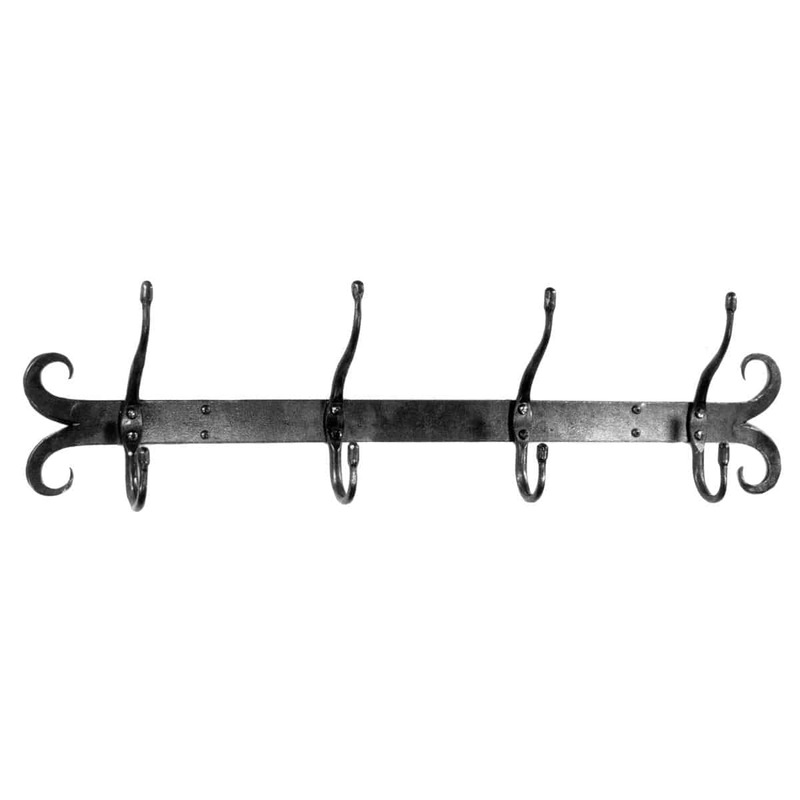 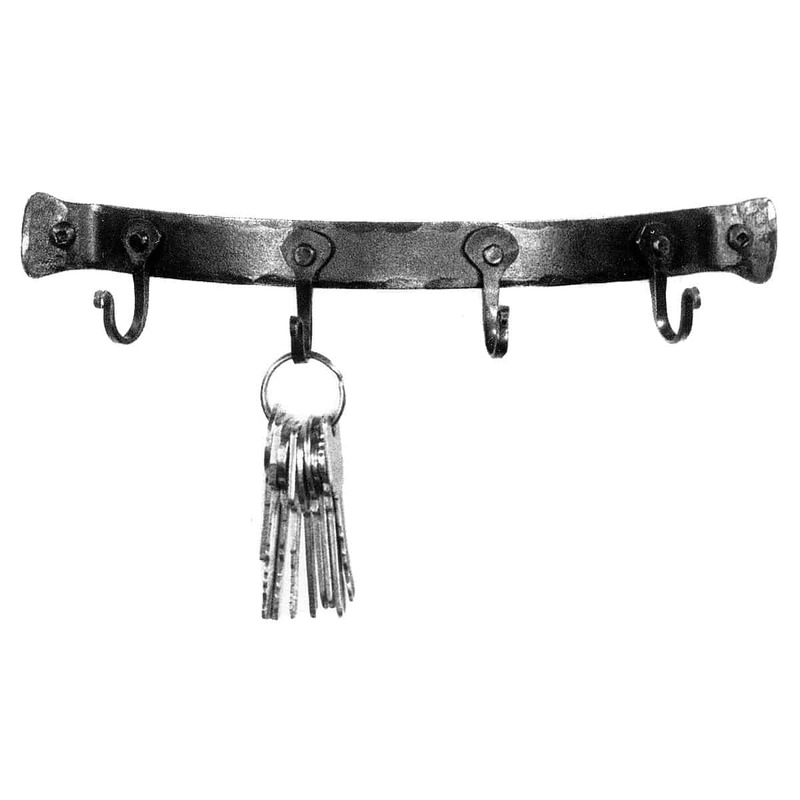 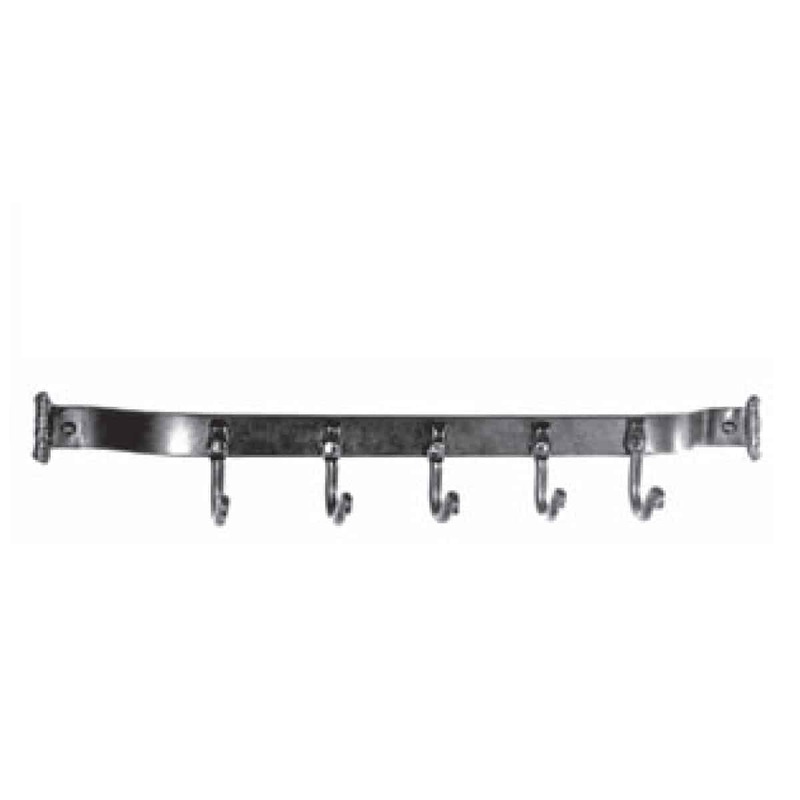 Wrought Iron Hooks and Racks for every occasion. 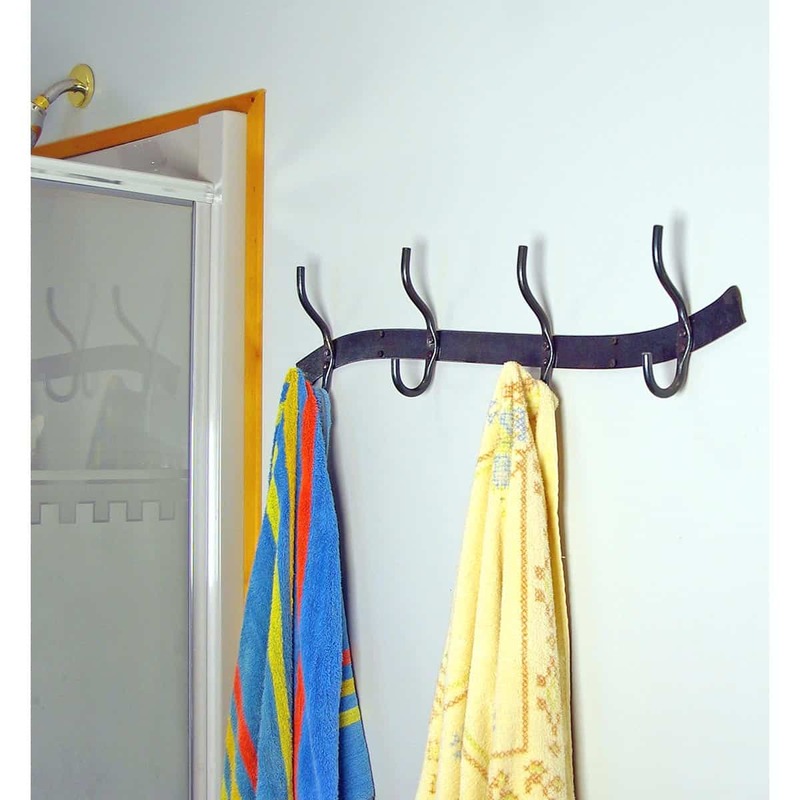 Is space an issue? 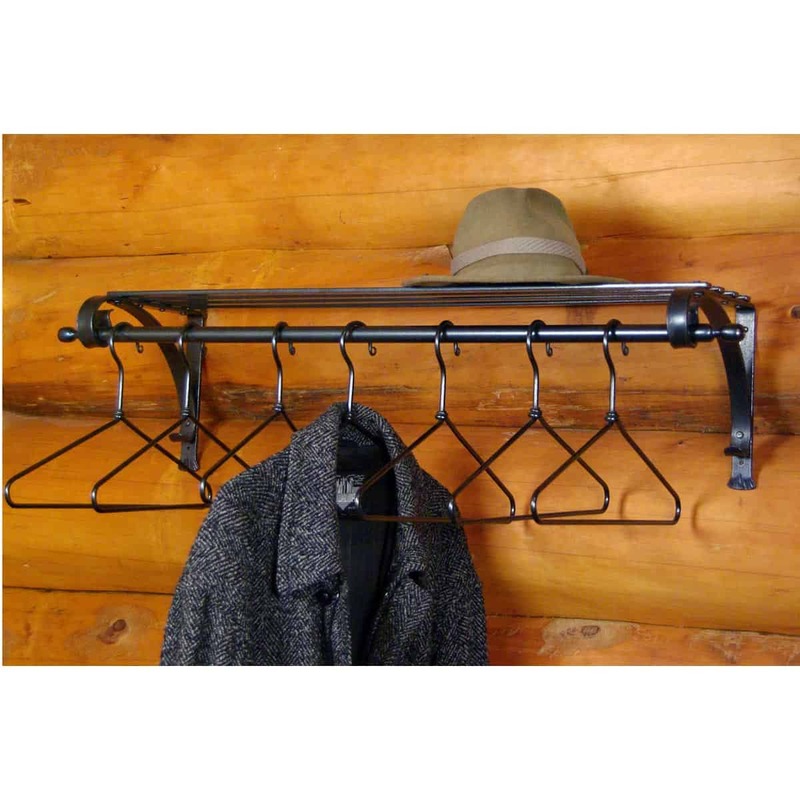 The need to hang backpacks, hats, coats, bags, brooms, keys, towels and everything in between will be satisfied when you find the perfect hook or multi-hook rack. 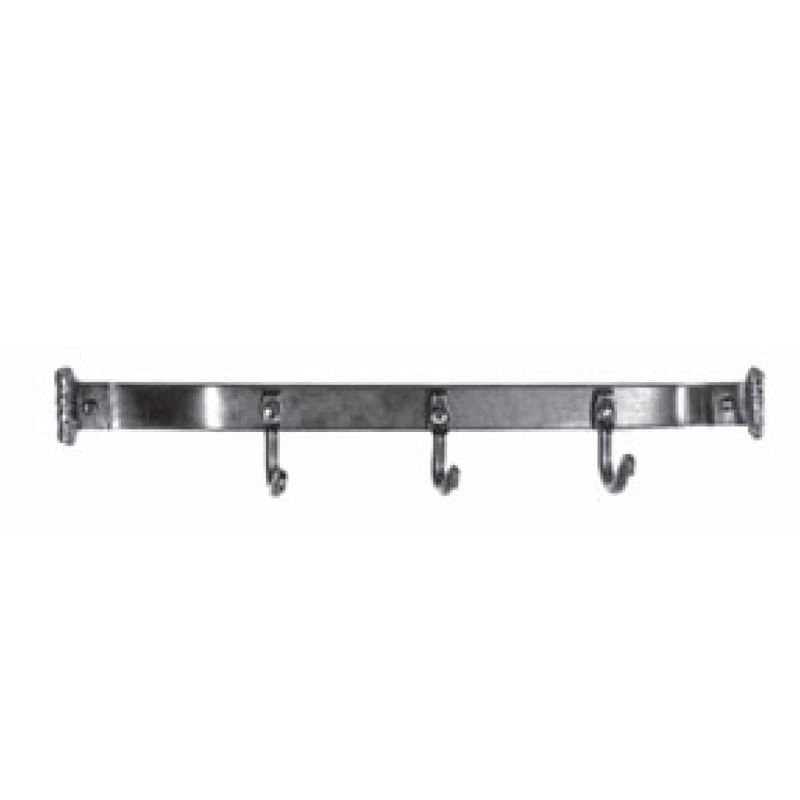 We make every kind of wall hook or rack possible.